In 1997, a hemp rope dating back to 26,900 BC was found in Czechoslovakia, making it the oldest known object to be associated with marijuana. Since that time, hemp has played an important role in humanity’s development. For thousands of years marijuana was not only legal, but an important crop among cultures throughout history, and held commercial, medicinal, and spiritual value. 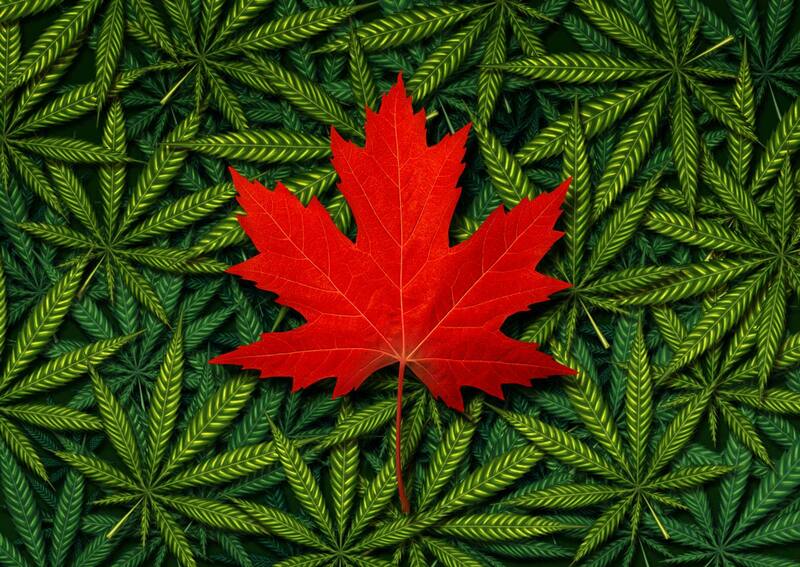 Today, possession and recreational use of marijuana in Canada has been made legal, reports the BBC. It is only the second country, after Uruguay in 2013, to return the drug to this legal status after almost a century of controls and prohibitions. 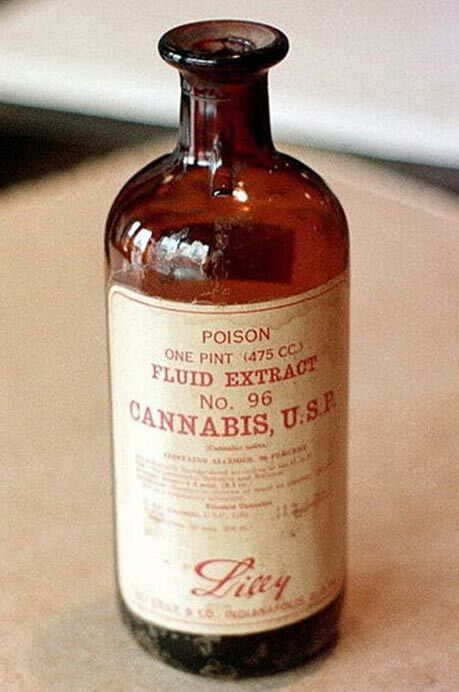 With many modern minds coming around to the uses of the plant (a Nanos poll found 70% of Canadians to be in favor of legalization) and evidence of it being used in medicines around the world for thousands of years, one wonders why it ever became deemed such a poison. From China, coastal farmers took marijuana to Korea around 2000 B.C. or earlier. 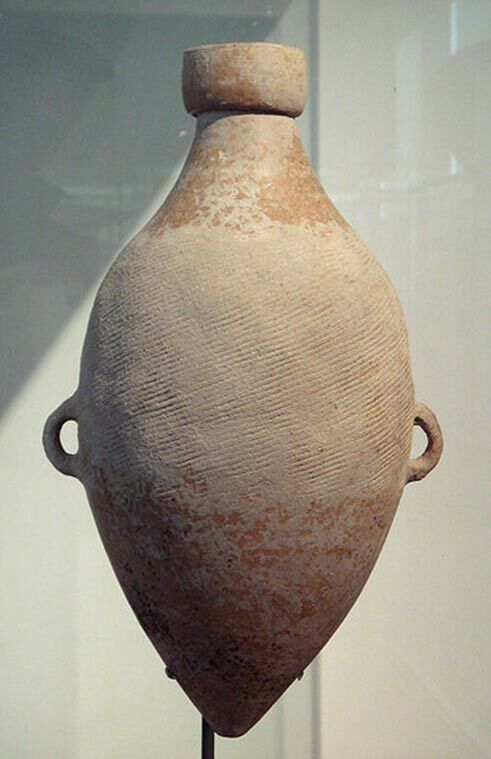 It reached India between 2000 B.C. and 1000 B.C., when the region was invaded by the Aryans, a group that spoke an archaic Indo-European language. 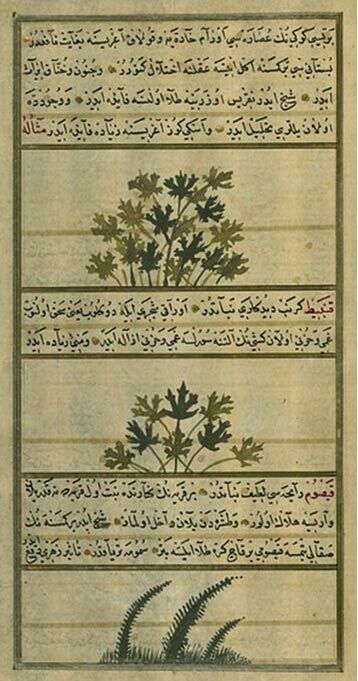 They called cannabis “bhang.” In India, the Aryan religion grew through oral tradition and was recorded in the four Vedas, or books of knowledge compiled between 1400 and 1000 B.C. They worshipped the spirits of plants and animals, and marijuana played an active role in their rituals. Like the Chinese, the people of India have a long history of using hemp in their clothing and medicine.